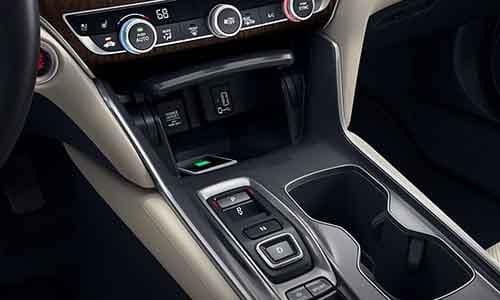 You can find just what you’re looking for in the 2018 Honda Accord’s five trim levels, and we’re not the only ones who think so! 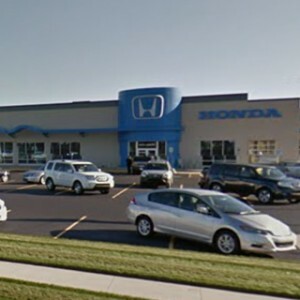 The writers at Car and Driver have hailed the new Accord’s “energetic powertrains” and its “genuinely upscale cabin, and when you explore its five available trim levels, you’ll see why so many of Mid-Michigan’s drivers are eager to see what it can do. Multi-Angle Rearview Camera: Every Accord comes standard with a multi-angle rearview camera and easy-to-use dynamic guidelines, too! You’ll be able to utilize wide-angle, top-down, and normal viewing modes. 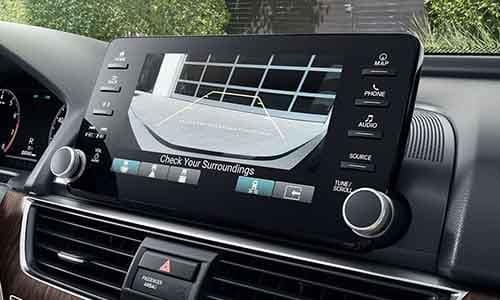 Honda Sensing: With Honda Sensing, you’ll have access to some of the most powerful safety technologies available today. The package includes a Collision Mitigation Braking System, a Lane Keeping Assist System, Adaptive Cruise Control with Low-Speed Follow, and much more. The Accord Sport trim with 6MT and the 1.5L turbocharged engine is priced at $25,780 MSRP,** and offers exclusive interior and exterior features and a superior engine option, too! 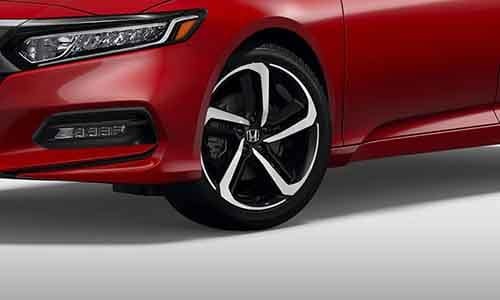 Unique Exterior Styling: The Accord Sport’s expansive list of unmistakable exterior features includes a rear spoiler, chrome exhaust finishers, and 19-inch alloy wheels. 12-Way Power Driver’s Seat: The Accord Sport’s 12-way power driver’s seat makes it easy to find your sweet spot behind the wheel. Here, you’ll also encounter this model’s sport pedals and leather-wrapped steering wheel. 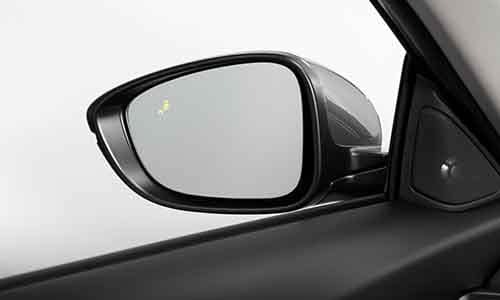 Blind Spot Information System: A visual indicator on each side-view mirror will keep you aware of any traffic activity in your blind spot. If you activate your turn signal while the indicator is lit up, the system will beep to alert you to the danger. 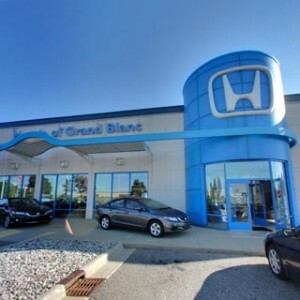 Heated Front Seats: Any driver who has braved one of Michigan’s winters knows just how useful heated front seats can be! Here, they’re offered standard with a 12-way power-adjustable driver’s seat and remote engine start technology. 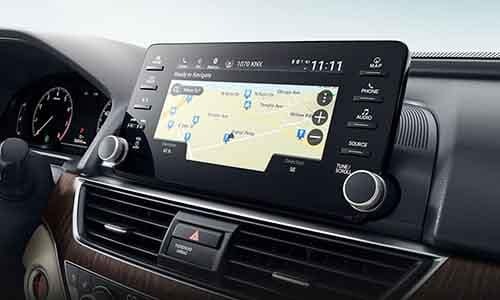 8-Inch Display Audio Touchscreen: Take control of all your favorite convenience and entertainment features using the EX’s 8-inch high-resolution Display Audio touchscreen. Apple CarPlay and Android Auto integration are also standard features on this trim level. Available Satellite Navigation: You won’t want to miss out on the EX-L’s available Honda Satellite-Linked Navigation System! This system offers HD digital traffic updates and voice-recognition technology, too. 450-Watt Premium Audio System: There’s no substitute for a powerful, functional entertainment system. All EX-L and Touring models include a standard 10-speaker Premium Audio System that includes a subwoofer. Driver’s Seat Memory: This memory feature makes it easy for you and another driver to save the settings and preferences you need to feel comfortable on the road. Drivers on the lookout for next-generation connectivity and performance capabilities will feel right at home in the top-of-the-line Accord Touring. 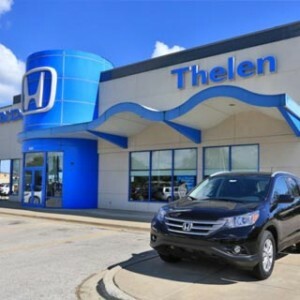 Touring models are priced at just $33,800 MSRP when equipped with the base engine,* but even most luxury models can’t compete with what it has to offer. Head-Up Display: In the Honda Accord Touring, you’ll be able to view everything from turn-by-turn directions to engine rpm directly on your windshield. With this feature, you’ll even be able to customize the information that’s rendered visible. Wireless Phone Charger: Simply slide your phone onto your Honda Accord Touring’s easy-to-reach charging panel to maintain a full battery while you’re on the road. Adaptive Damper System: The Accord Touring’s adaptive damper system ensures that you enjoy an exceptionally smooth ride every time you get behind the wheel. It automatically makes rapid, minute adjustments to your suspension in response to changing road conditions. 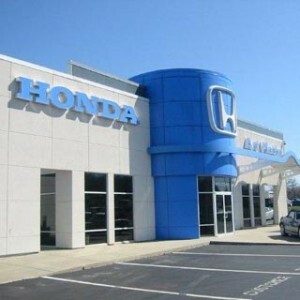 Take the Honda Accord for a Test Drive! No matter what you’re hoping to have in your next new sedan, you’re sure to find plenty to get excited about in the 2018 Honda Accord. 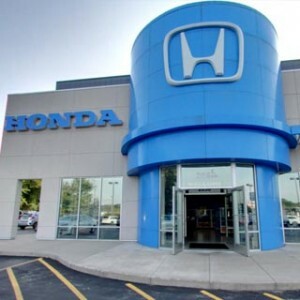 Stop into your local Mid-Michigan Honda Dealer to take your favorite trims for a test drive today. Drivers can make the most of their visit by exploring our current offers. Contact us today to get started!